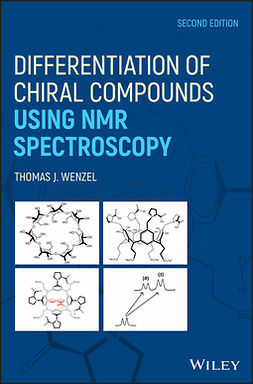 This practical guide provides a basic overview of the pros and cons of NMR spectroscopy as both a hyphenated and non-hyphenated technique. 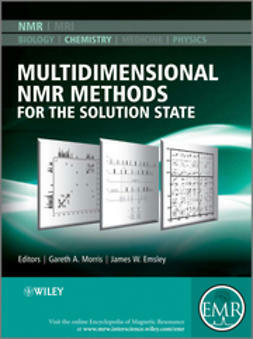 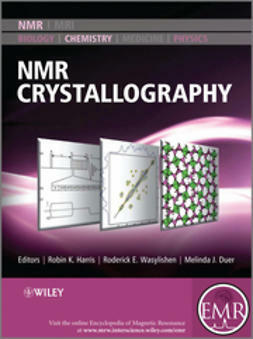 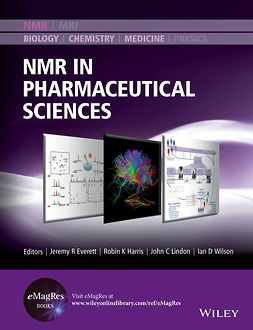 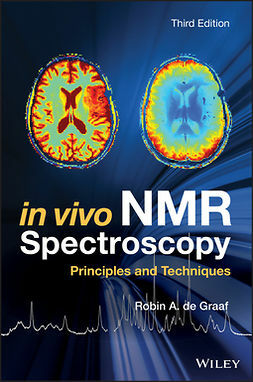 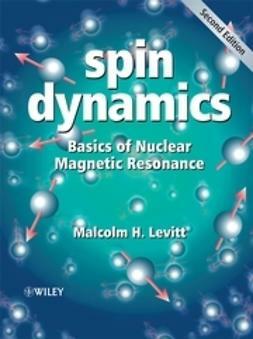 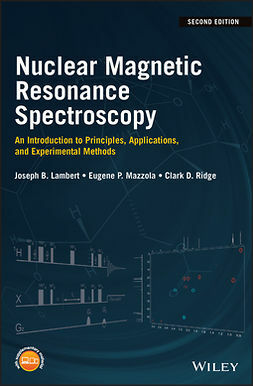 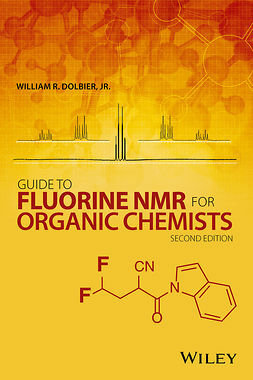 The book begins with a description of basic NMR concepts for the structural elucidation of organic compounds and then details the historical development of NMR and hyphenated NMR in the structural elucidation world, followed by applications of hyphenated NMR as LC-NMR and LC-MS-NMR in industry and academia. 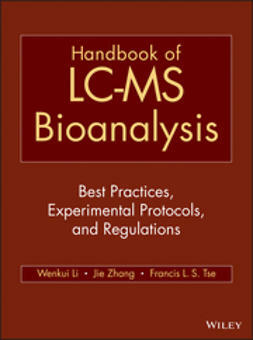 It also contains updated information on the latest advancements and applications of LC-NMR in such areas as degradation products, drug metabolism, food analysis, and drug discovery. 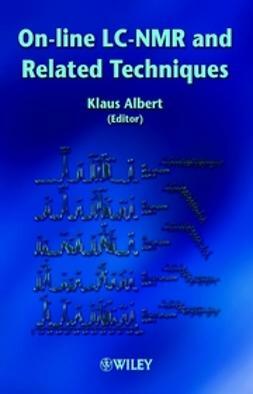 An essential resource for scientists in industry and academia who work in the areas of organic chemistry, medicinal chemistry, process chemistry, and analytical chemistry.